Hiroshima is located in southwestern part of the Japanese archipelago and face to the Seto Inland Sea. rainfall all the year round. Island in Seto Inland Sea, where gods are believe. Dome, is a war memorial museum that reminds the world of the first atomic bombing. Treasure, was completely destroyed by an atomic bomb in 1945. 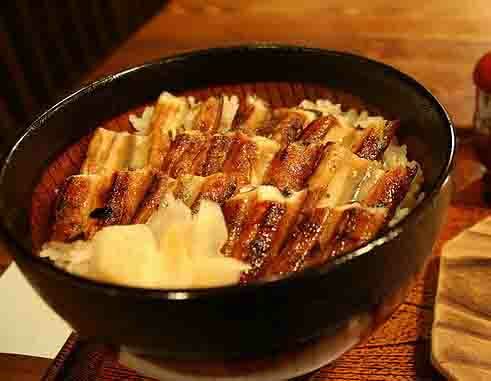 Charcoal grilled eel seasoned with soy sauce and mirin served on boiled rice. 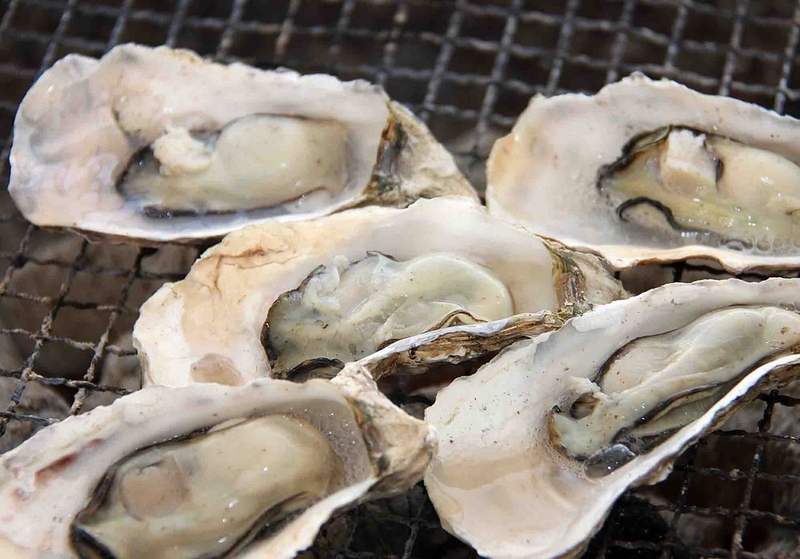 Hiroshima is Japan’s leading oyster producing area and the oyster that come out of Hiroshima are popular for their delicious flavor. They are generally eaten raw or grilled but we also recommend you try the Oyster Dote hotpot, in which a sweet miso paste is gradually blended in to the stock.